Music is exactly what you need when you are missing your other half. 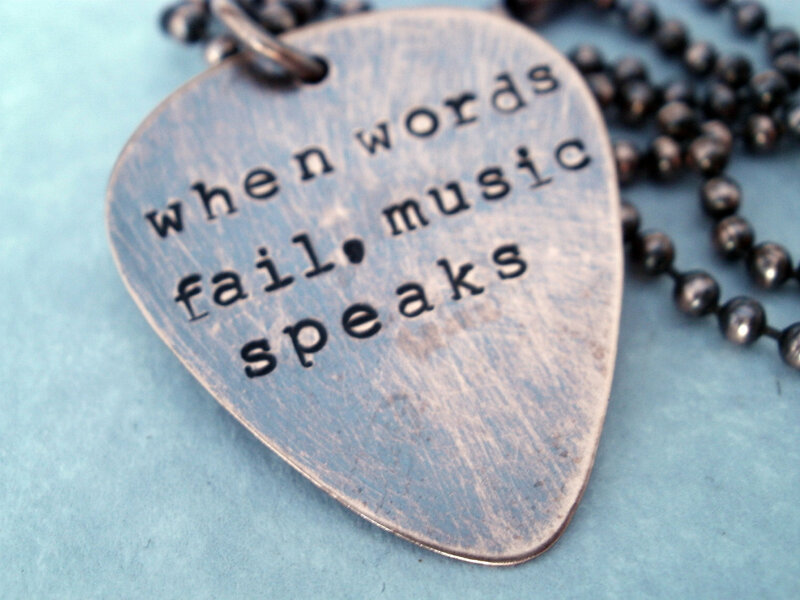 Music can help heal the soul and make you feel whole. I remember all thru my early twenty’s I was always creating playlists and making CD’s for me to listen in my car. I created music playlist for when I went to the gym, for when I felt sad or happy, or for when I wanted to go out and party. There are so many benefits from listing to music like being able to sleep better, relieve stress, ease physical pain, and music makes you happy! 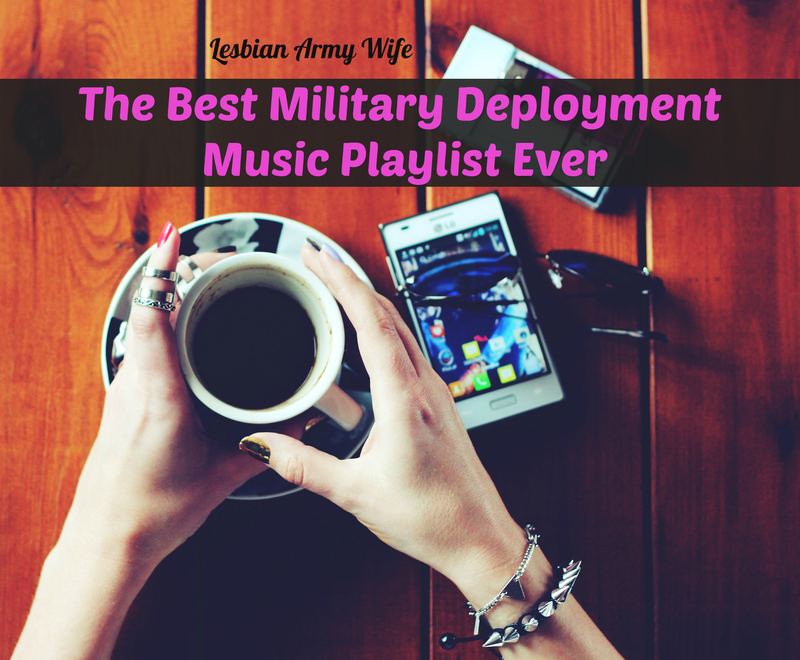 As a military spouse now I realized music can help me when cope with military life while my wife is away at training or deployed. I can make playlists and download them on my wife’s phone and we can connect thru music. 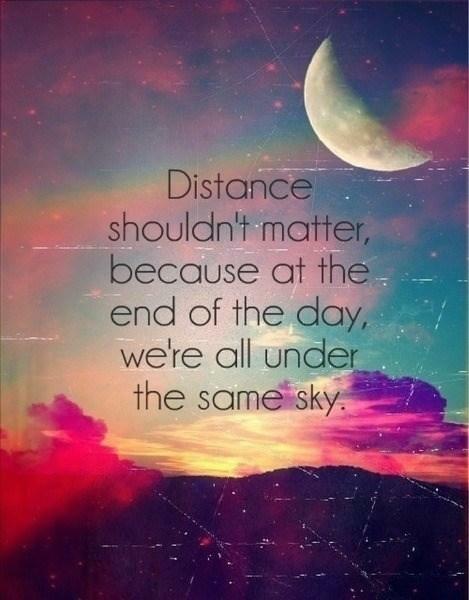 Sometime we get busy in life and forget about all the little things that help make our world turns. 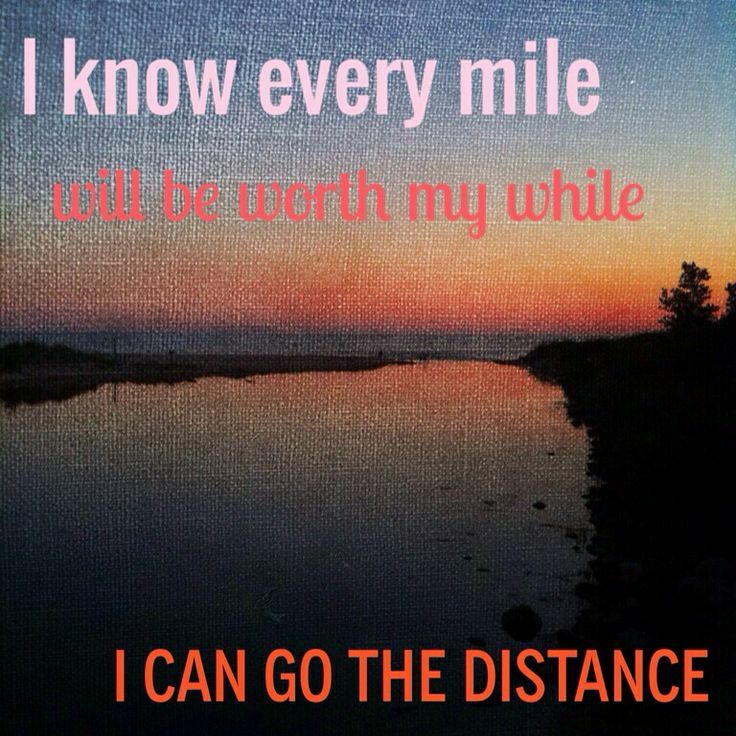 If you are far away you can tell your significant other or spouse to listen to a song. Music is a wonderful way to express how you feel and share what you are feeling. Here are some great songs to listen to when you are needing extra love. Remember, no training or deployment is forever it’s only a temporary part of you significant others or spouses job. Keep your head up and stay positive. Make playlists to help you on days when its hard for you. 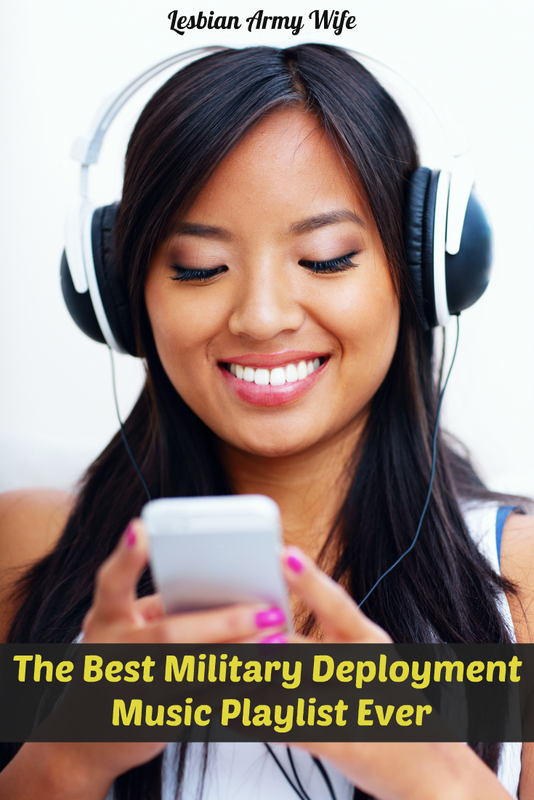 What is favorite song when you spouse is deployed? Leave a comment and share your favorite song!